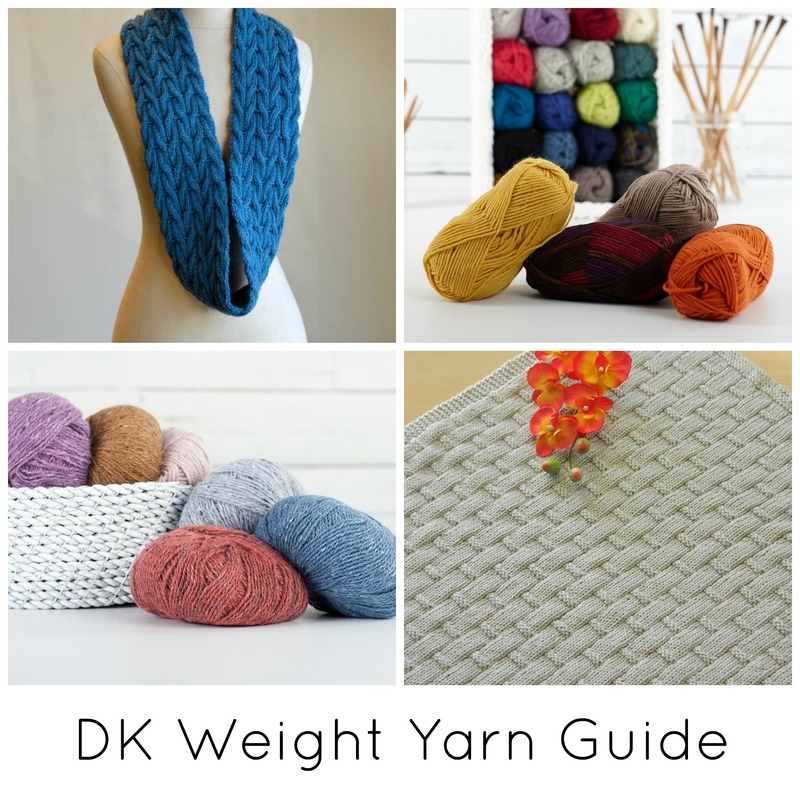 Most people at the beginners knitting level usually get confused with the term worsted weight yarn. 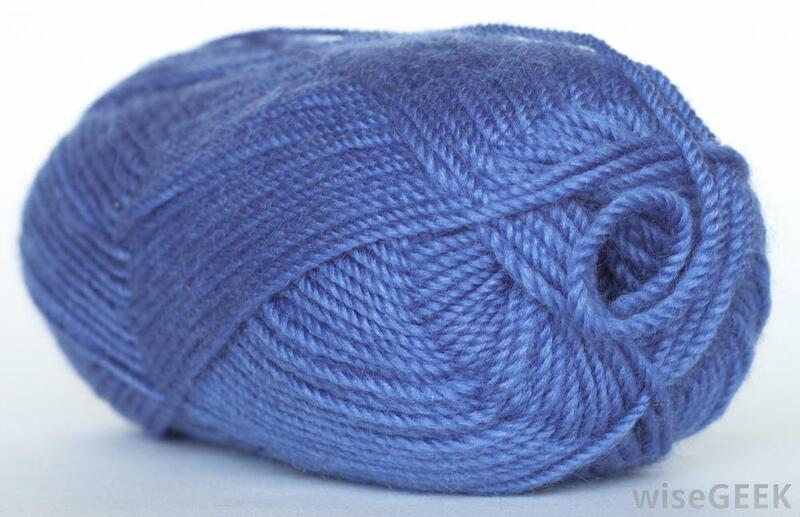 Well the term is used to describe the medium weight yarn. 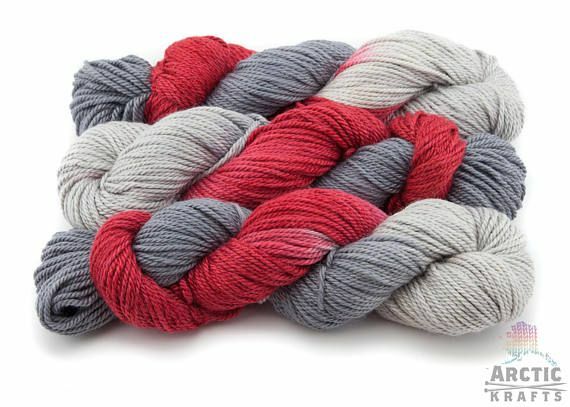 There are different types of worsted weight yarns that you can choose from. 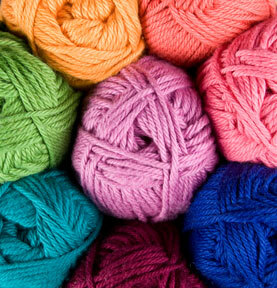 To be able to choose the best worsted weight yarn, you need to carefully choose the brand that you are going to use. 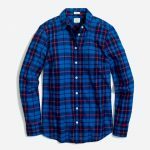 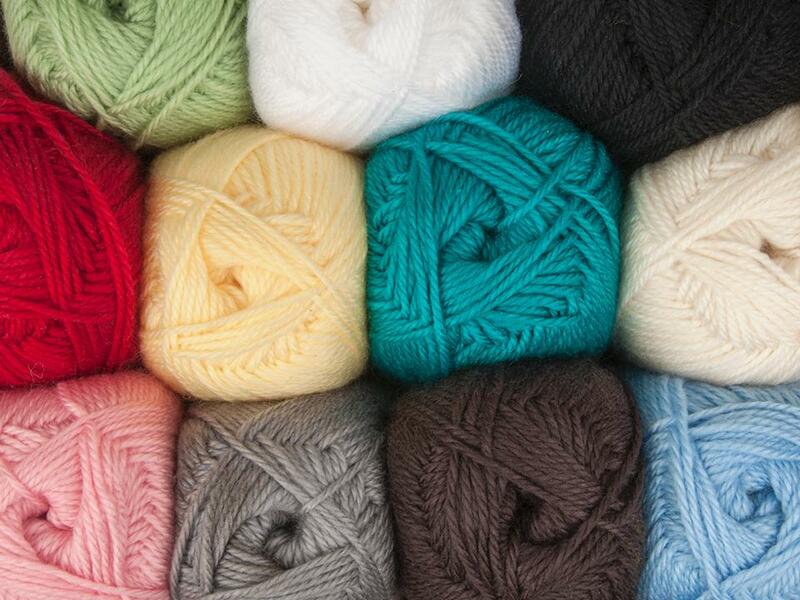 There are many brands that you will come across from Cascade yarns to Lions brand yarns. 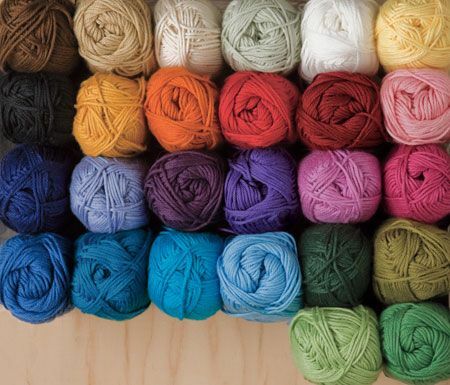 This means that you have to carefully consider where you will get your yarn. 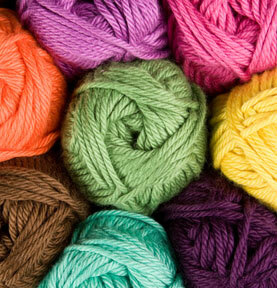 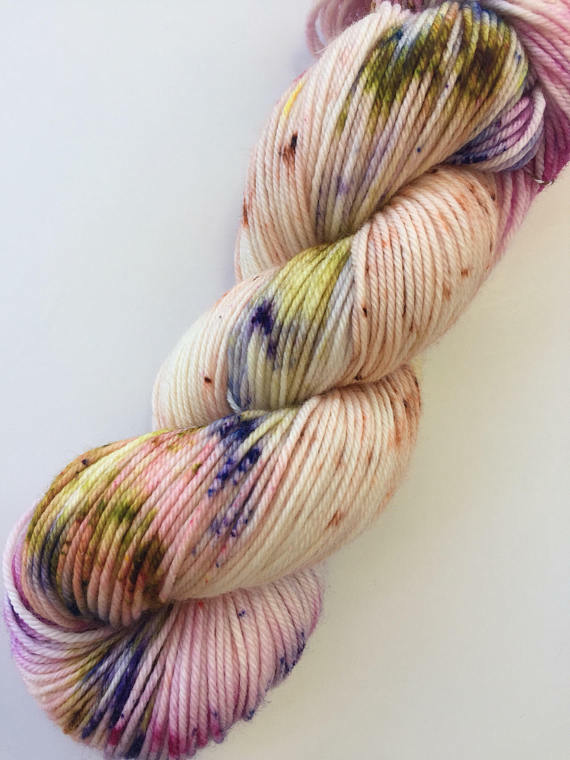 You need to consider the color of the yarn- they do come in different colors. 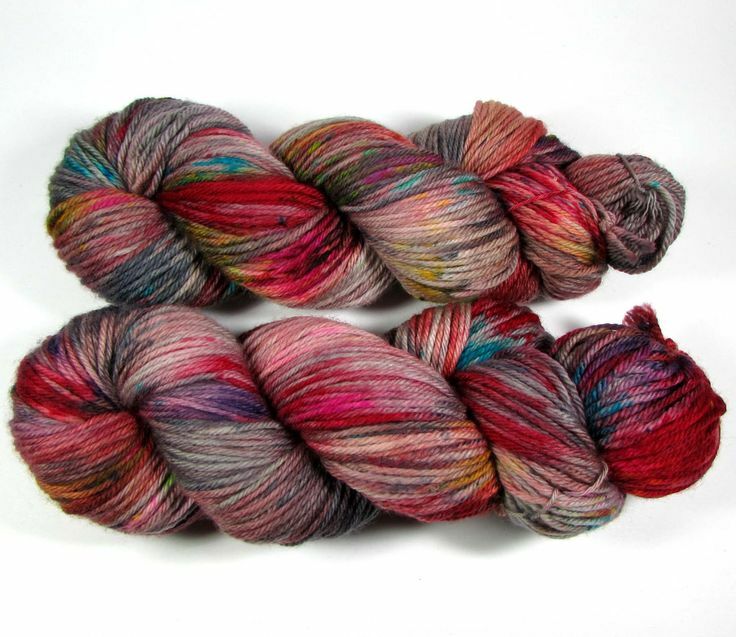 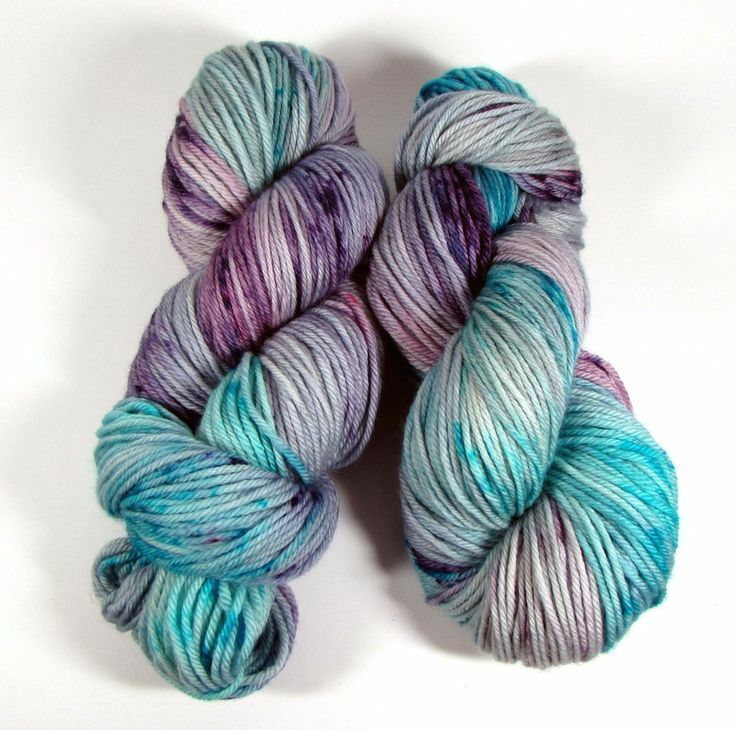 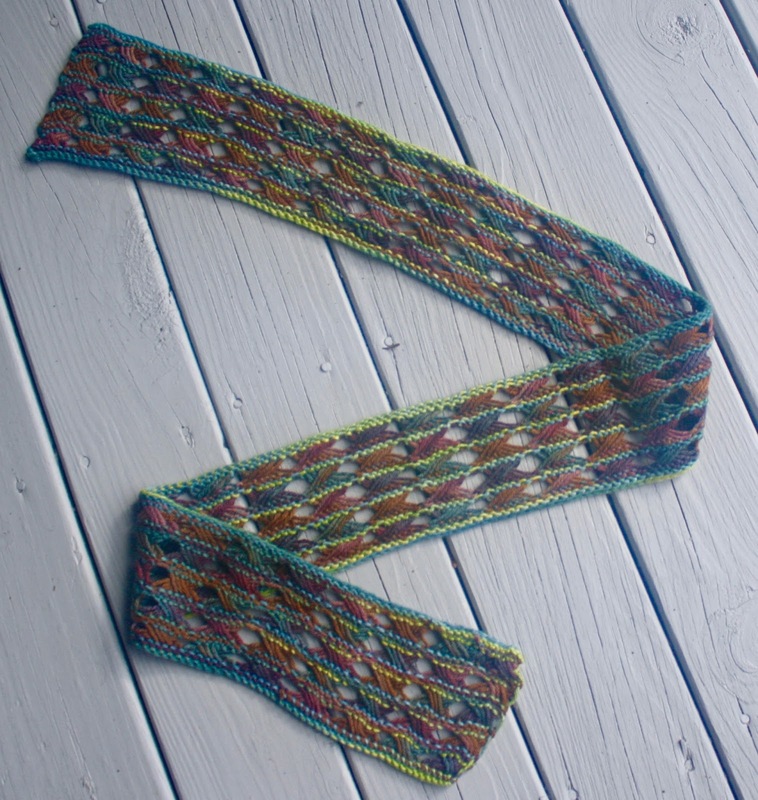 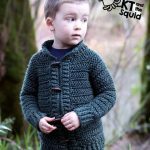 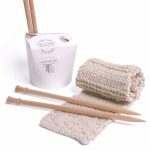 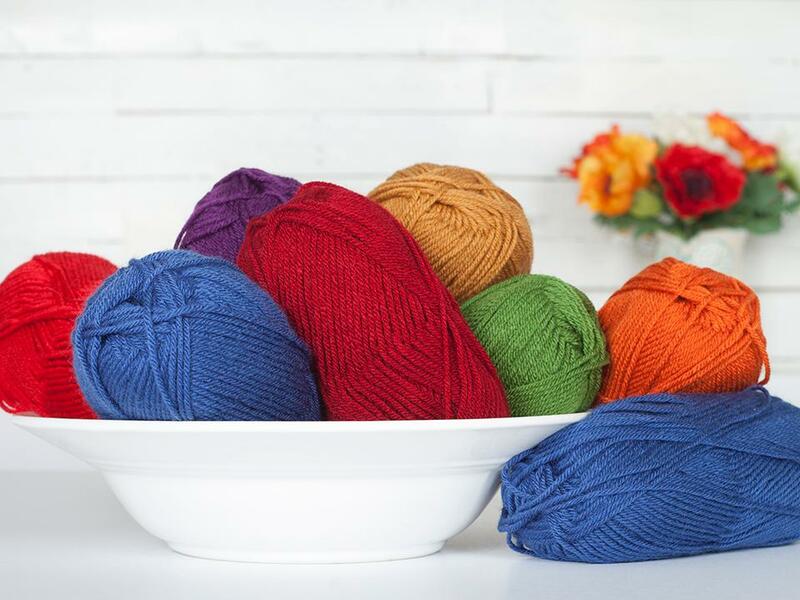 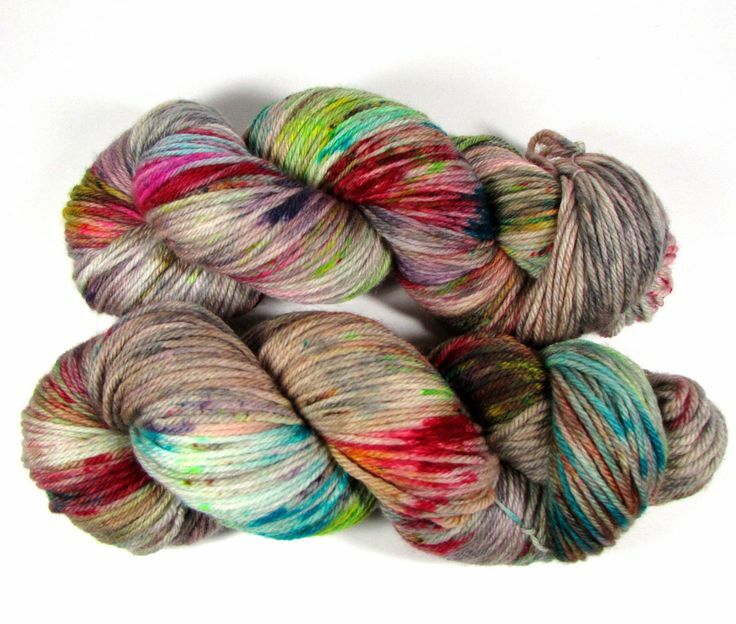 The worsted yarns are suitable for all knitting difficulty levels. 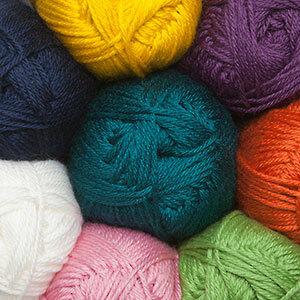 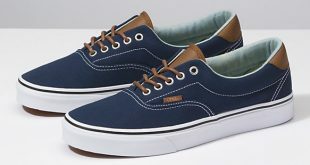 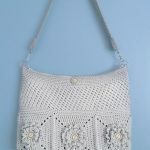 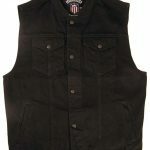 The different yarns have different gauges but the average one is 18-20 stitches which is equal to 4 inches. 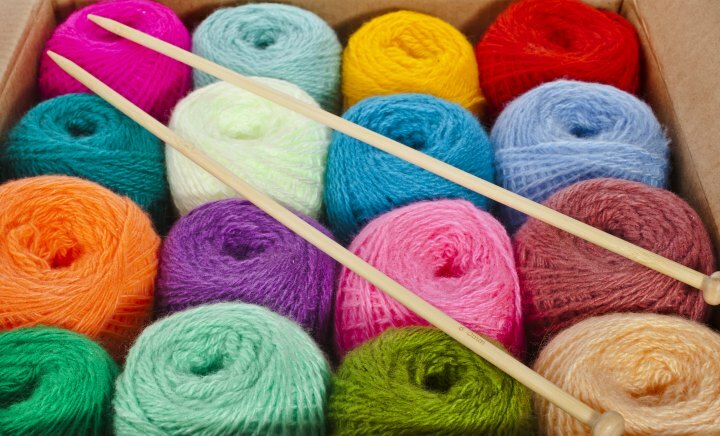 They also use different needle sizes but the range is usually between 6-8 US size needles.